This command is used to set an interface’s ip address via DHCP. 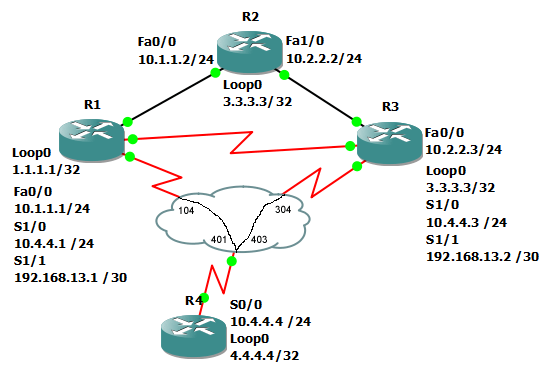 In this example, we will set 2611XM’s Fa0/0 interface to have its IP resolved by DHCP. First, lets check the current address.